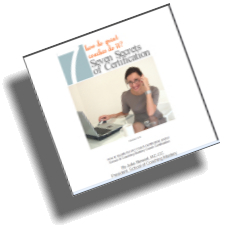 If you're a professional life or business coach who wants to get certified, this program is fast and comprehensive. Twenty-four hours of advanced coaching-skills training (both life and recorded), plus your application to become a Certified Mastery Coach. If you took these modules separately, it would cost you $1,375USD. Sign up for the package for only $995.